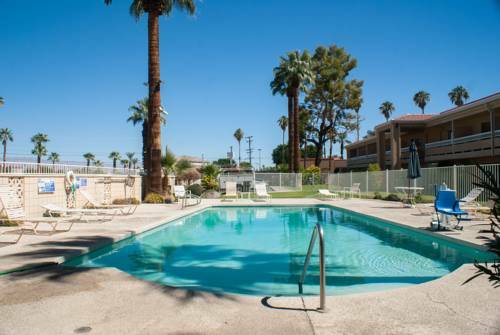 Stay the night at Palm Springs Oasis RV Resort; go on a journey to Los Compadres Stables in the event that you want to ride a horse. 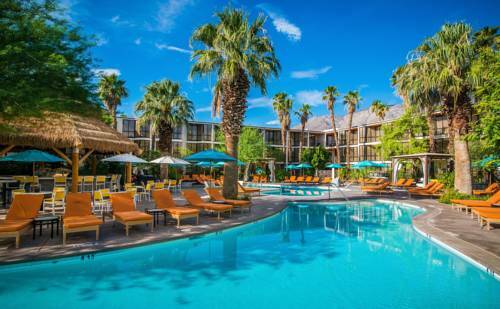 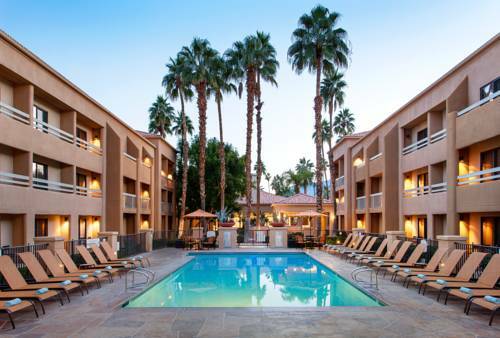 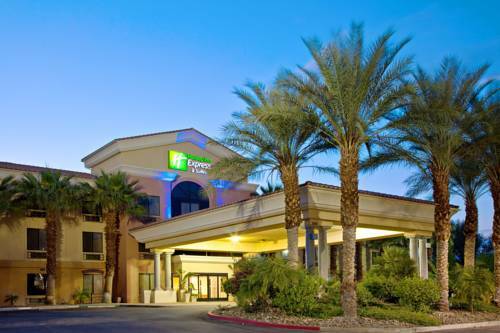 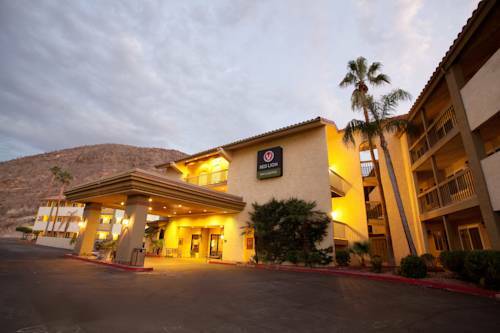 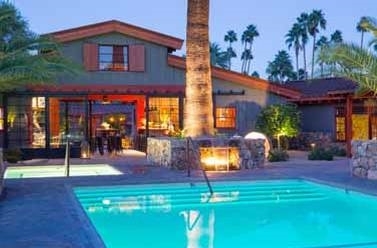 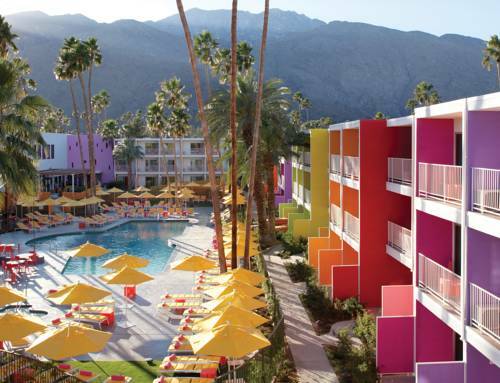 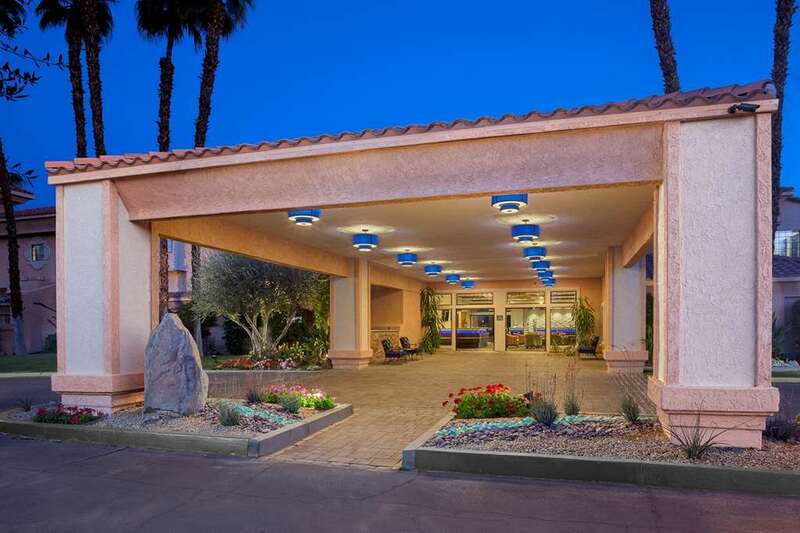 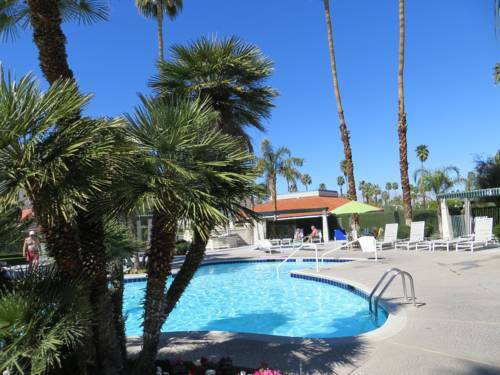 These are some other hotels near DoubleTree By Hilton Golf Resort Palm Springs, Cathedral City. 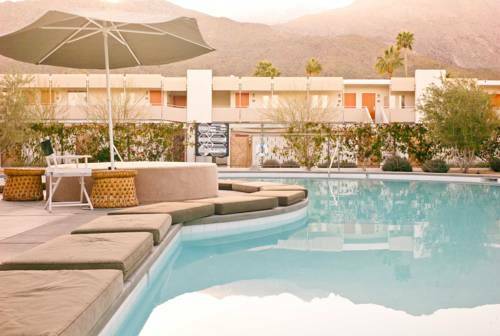 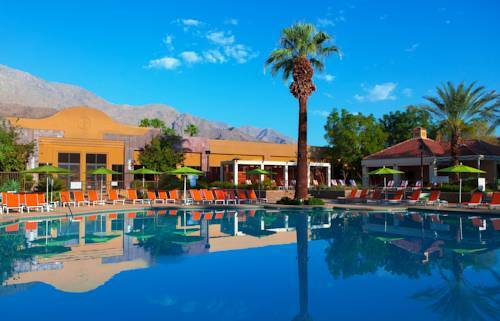 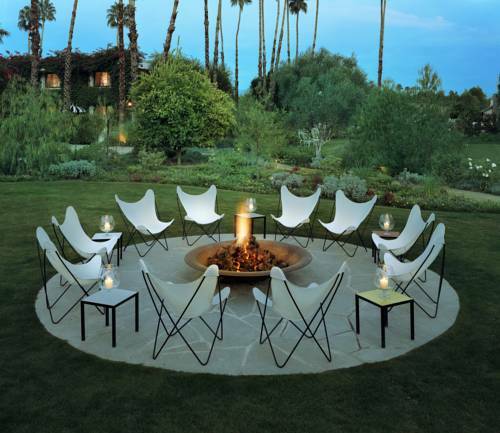 These outdoors activities are available near Doubletree By Hilton Golf Resort Palm Springs.